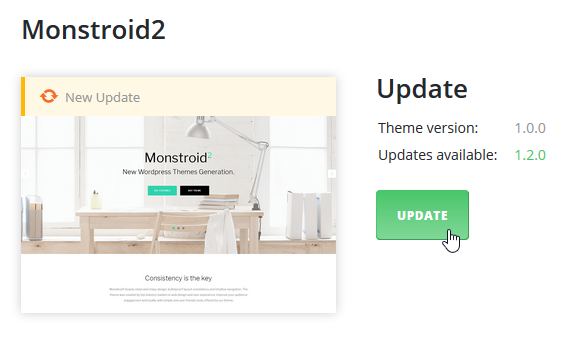 From this tutorial you’ll learn how to update theme using Dashboard plugin. First, log in to WordPress Dashboard and navigate to Plugins tab in the left column. Click on Installed Plugins and check if Dashboard plugin is installed and activated. Now we need to proceed to JetImpex tab in the left column of the Dashboard. Here find Updates sub menu. Create a backup of your existing theme. 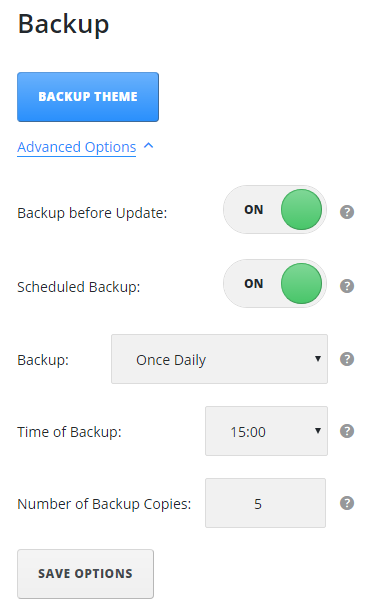 To do this click on Backup Theme button. If you need to create a full backup of your website, feel free to read Creating Full Website Backup tutorial. Now you need to enter your Order ID in the required field and click Submit to start updating the theme. Then click on Update button. When the update is complete, you’ll see the successful update notice at the top right side of the Dashboard screen.